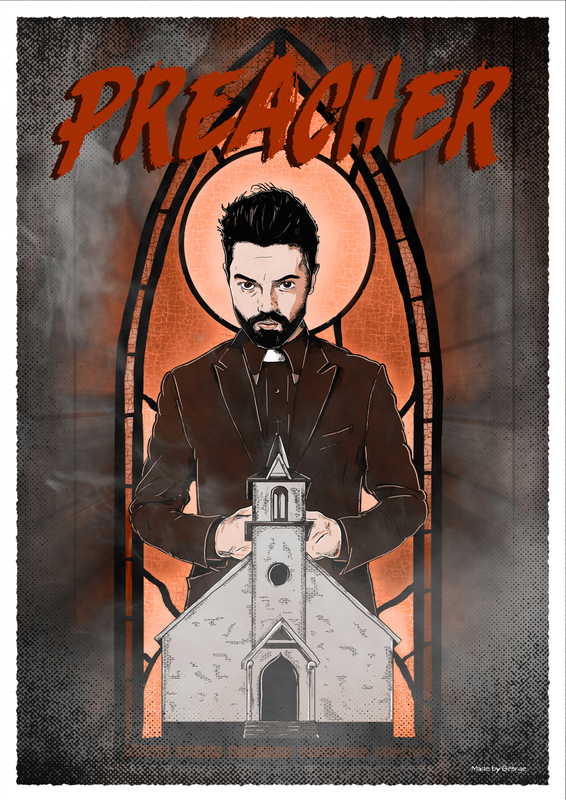 An alternate poster for the TV show Preacher. 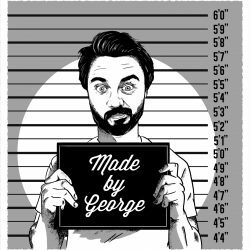 Preacher started life as a graphic novel, so I treated it as such. This is a red version of my print. An alternate full colour one is available to see too.